1,312 total shares. Be the next! 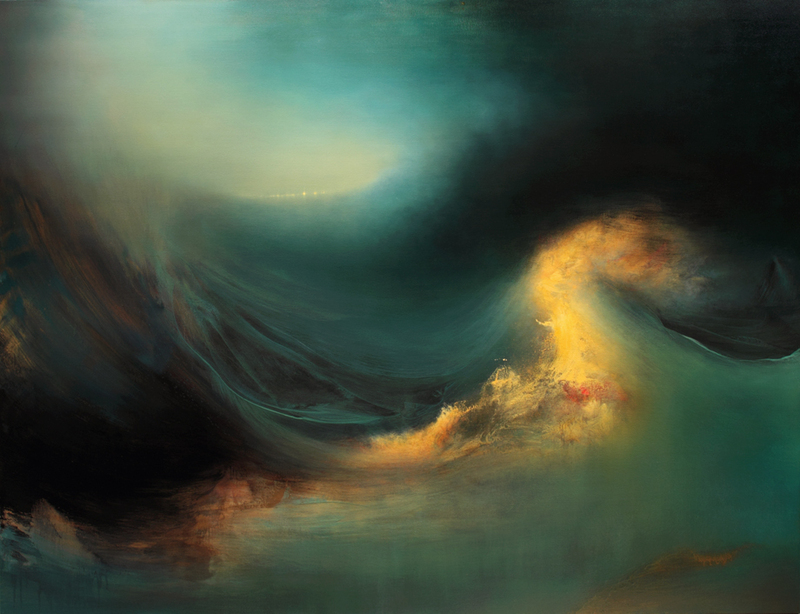 Save Samantha Keely to your Collection. Register Now! 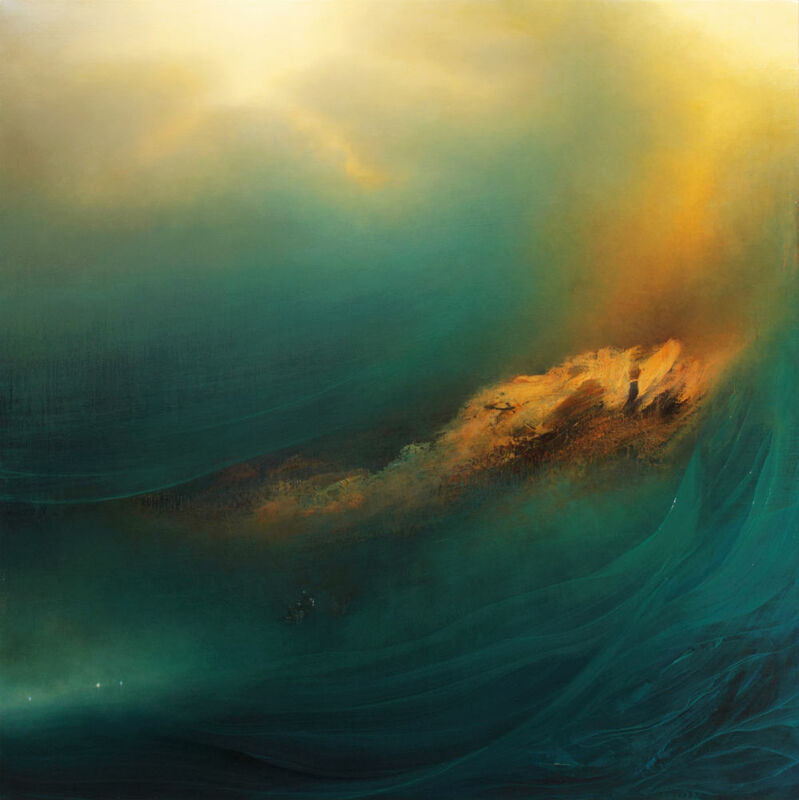 Samantha Keely Smith is a painter working and living in New York. Her art represents a striving to reconcile the inner world of instinct and the tidal sweep of our emotional life, with an external world that is both beautiful and hostile in its natural grandeur. Smith’s artwork represents a striving to reconcile the inner world of instinct and the tidal sweep of our emotional life, with an external world that is both beautiful and hostile in its natural grandeur. She attempts to map the place where these worlds intersect. The translucent layers of paint, contrasting soft ethereal brushwork and harder edged sweeping gestures, echo this divergence and depict a timeless place that hovers between dream and reality in a way that is simultaneously alluring and menacing. The work exhibits the struggle between and among the variety of human impulses: impulses that are as necessary as they are contradictory, and which therefore constantly undermine our psychic and social coherence even as they endow us with vitality, soul, and life. "To comfortably occupy the zone between representation and abstraction is an ability to be admired. You often want to see more subject or more embellishment. With samantha's work I am drawn to appreciate the ethereal, Turner-like translucent atmosphere while my mind asks just the right amount of questions. Great handling and fusing of the different mediums." Samantha, looking back over the last 14 years of work on your website, it was fascinating to see the path of your investigation. I disagree with Ineff's assessment of your imagery - I see much more than run of the mill scapes. In fact I think they're sublime. Thank you. Never mind the arty farty wording that accompanied this share, I love it!